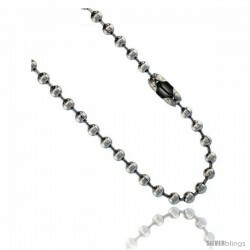 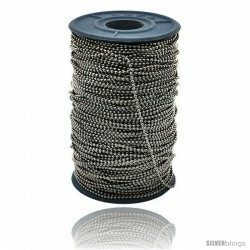 Make a bold statement with this Chain on Spool crafted of Stainless Steel is simple yet stylish. 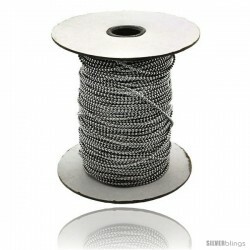 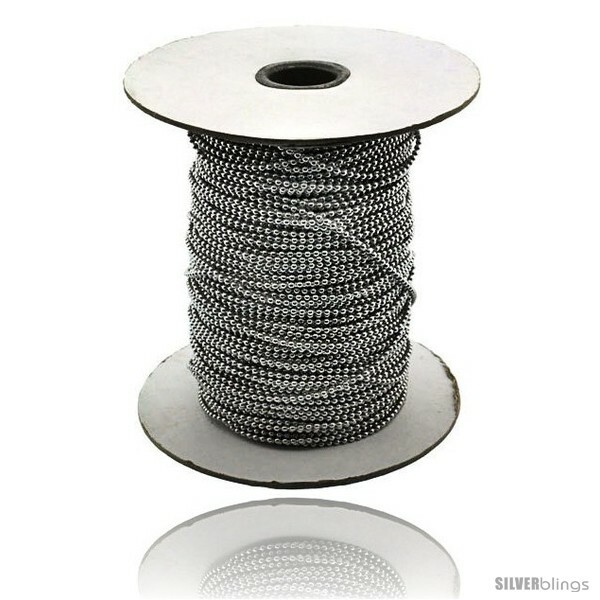 This Spool is made of 316L High Quality Stainless Steel, with very nice quality finish. 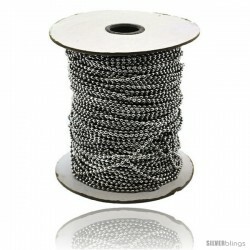 Total Length in 1 spool is 100 meters. This can easily be cut down with a pair of wire cutters, giving you the liberty to have chains in your desired lengths. 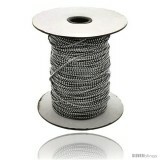 Locks are Sold SEPARATELY.